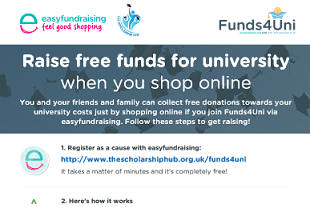 Get free cash towards the cost of your uni life, simply through shopping online! What's your name and year of entry? 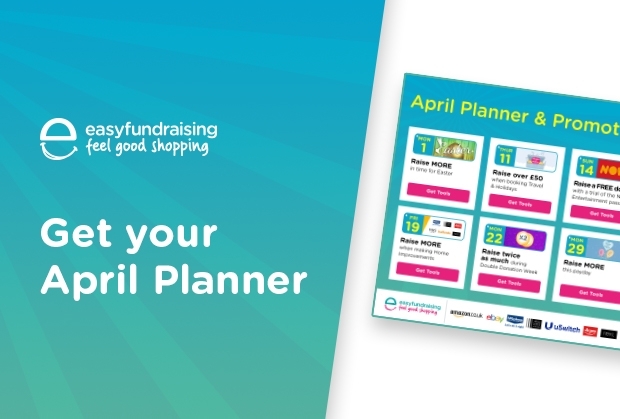 Register as a fundraiser. Eg. 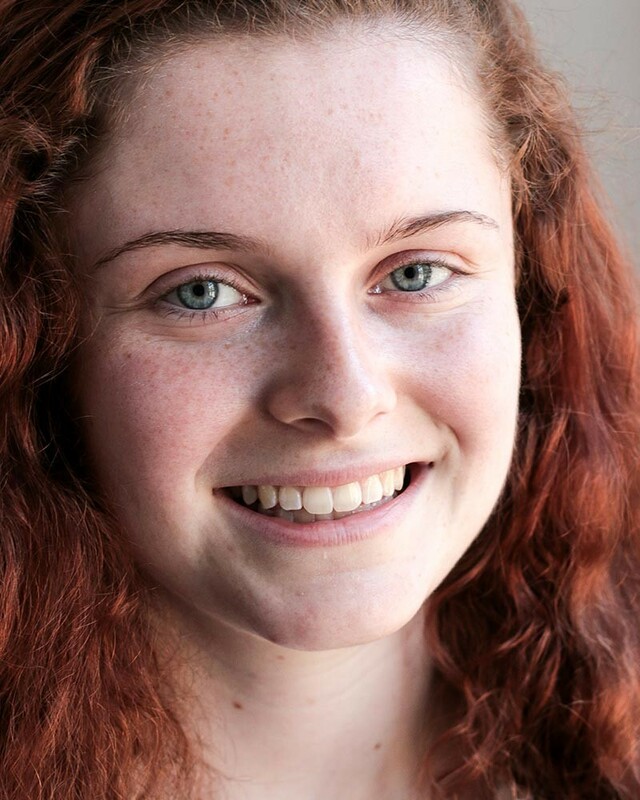 Funds4Uni - Your name - course start year. Then gather support! 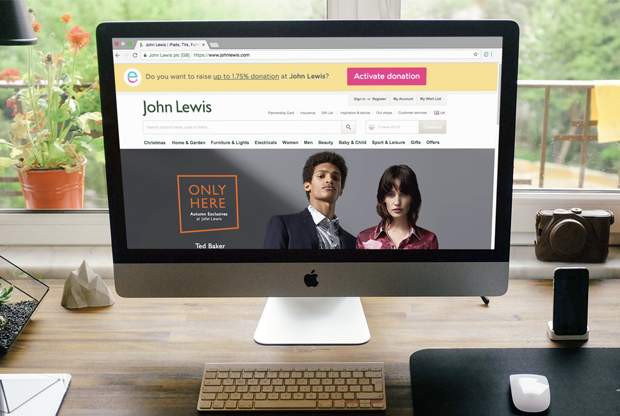 ...you and they shop as normal and the retailer gives you a free donation - easy! 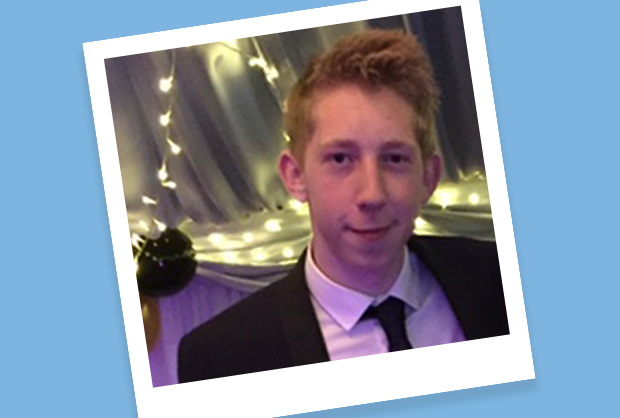 Find out how Adam raised £300 in only 5 months! 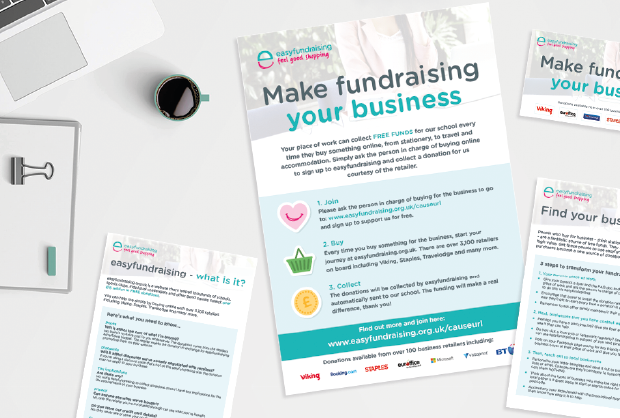 Use this pack of tools, including email, social posts and flyers to ask people you know to shop in support. 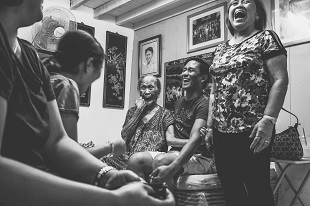 Read this simple powerpoint showing how much a family could raise in support of a student (it's more than you think). 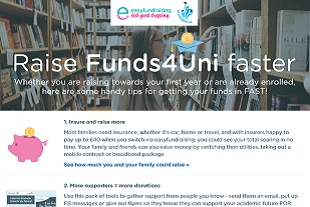 Whether you are raising towards your first year, or enrolled already, here's a guide to getting funds FAST! 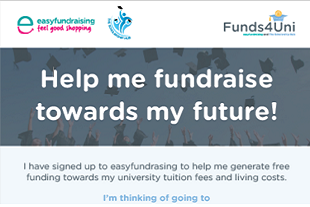 I really enjoy using funds4uni with easyfundraising - it’s so simple and quick to use and it’s really nice for friends and family to be able to support me without it costing them an extra penny!